The delicate cement vase, with its lace-like texture, beautifies and brings serenity to both indoor and outdoor spaces. 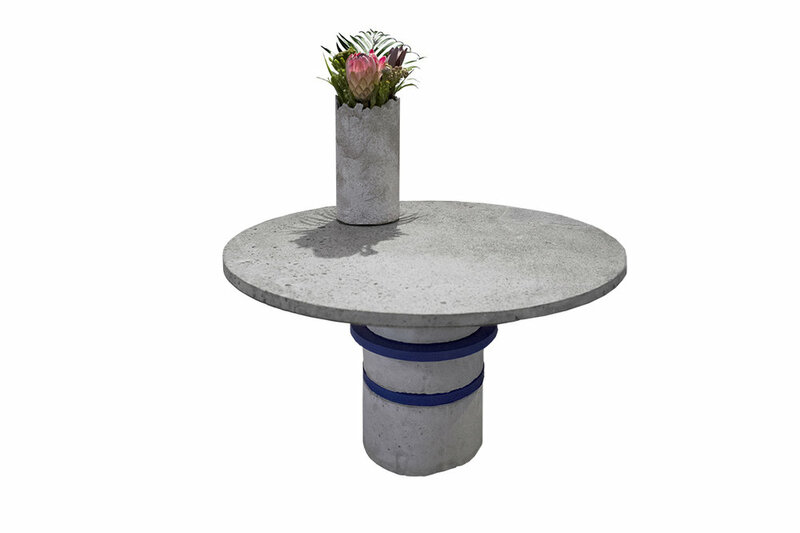 FULO comes with a removable glass interior making it easy to change your flower arrangements. Each creation is one of a kind.